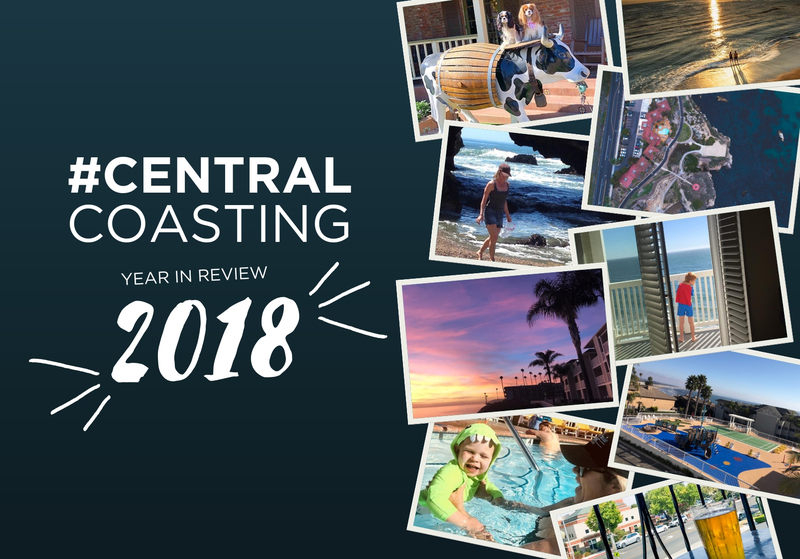 Here at Martin Resorts, we call the act of enjoying time “Central Coasting.” But Central Coasting is more than a verb—it’s a lifestyle. Taking time to feel the sand between your toes and the sunshine on your face while making memories with loved ones is what we live for, and the experience our guests can expect. We’re all about the little moments that mean the most. There’s no time like the New Year to say goodbye to old habits and welcome the opportunity to make exciting lifestyle changes. As 2018 comes to a close, we encourage you to take advantage of the wide variety of outdoor attractions available on the Central Coast by making the resolution to say YES to adventure! Offering surfing, fishing, scuba diving, mountain biking, horseback riding and more, the rugged landscape surrounding our California coast hotels serves as an idyllic backdrop for the New Year. 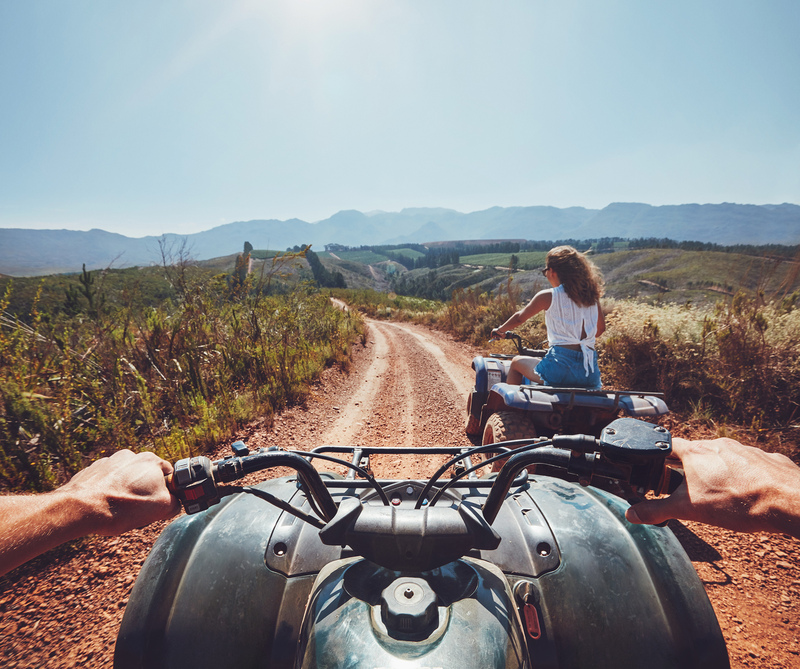 Below, find New Year’s resolution inspiration for an adventurous 2019! What better way to welcome the New Year than running head-first into the shockingly cold water of the Pacific Ocean? 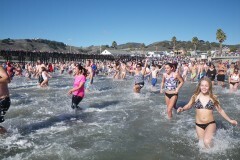 Surprisingly enough, people willingly return year after year on New Year’s Day to submerge themselves in 50-degree water at Avila Beach and Pismo Beach’s Polar Bear Plunge events. Sounds crazy, right? Try crazy fun! 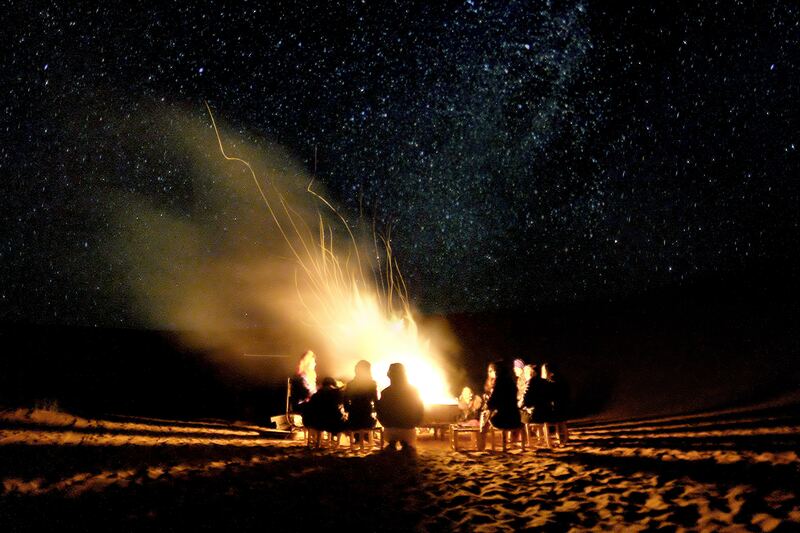 New Year’s Eve is a night of celebrating new beginnings all around the world. 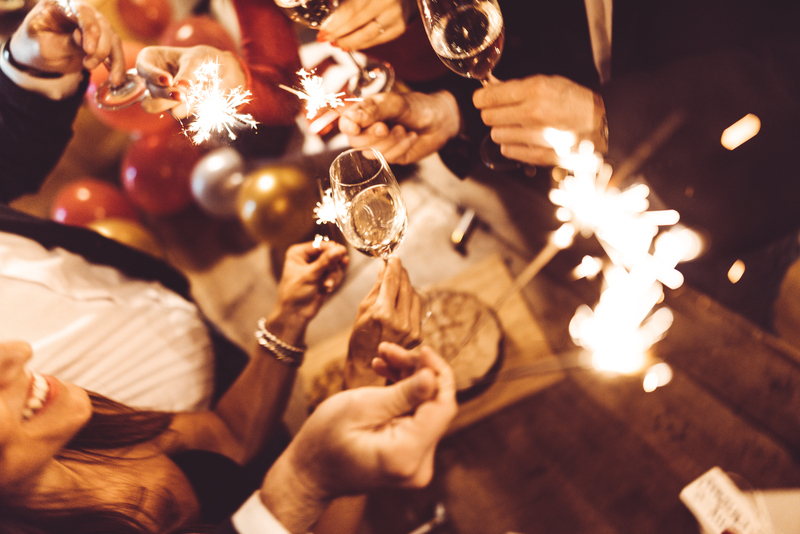 One of the key components of a traditional New Year’s celebration is spending the final hours of the waning year surrounded by friends and family, and sharing a champagne toast at midnight. Here is our guide to the best New Year’s Eve celebrations on the Central Coast so you can do just that! You’re coming off the holiday-high, the new year is here… now what? While well over half the country is experiencing bitter cold temperatures, us central coasters are sitting at a mild 65º. You know what that means? Time for a little vacation! Check out this list of off-season activities to fill your itinerary during winter travel to San Luis Obispo county. 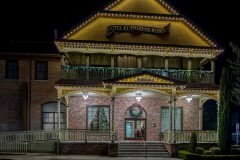 ‘Twas the night before Christmas, when all through the hotel, Not a creature was stirring, not even Clarabelle. The wine glasses were lined up by the chimney with care, In hopes that Zinfandel would soon be there. 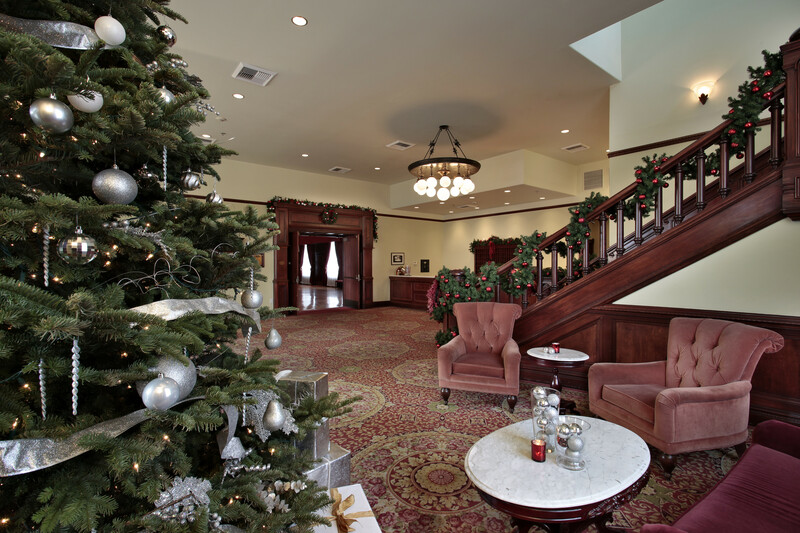 There’s nothing like being home for the holidays, but if you don’t find yourself saying “I’ll be home for Christmas” this year, don’t worry—the Martin Resorts properties offer all the festive comforts of home, away from home. With decked halls, rich hot chocolate, delicious feasts, and crackling fireplaces at our homey hotels, you’ll feel cheery and bright during your holiday on the beautiful Central Coast. The Central Coast might not be a winter wonderland of snow, but there is no shortage of things to do when it comes to celebrating the holiday season. We have all of the fun to-dos without the less than ideal temperatures and messy winter weather! The month of December may be halfway gone, but the glass is half full with tons of holiday events left to fill your calendar. 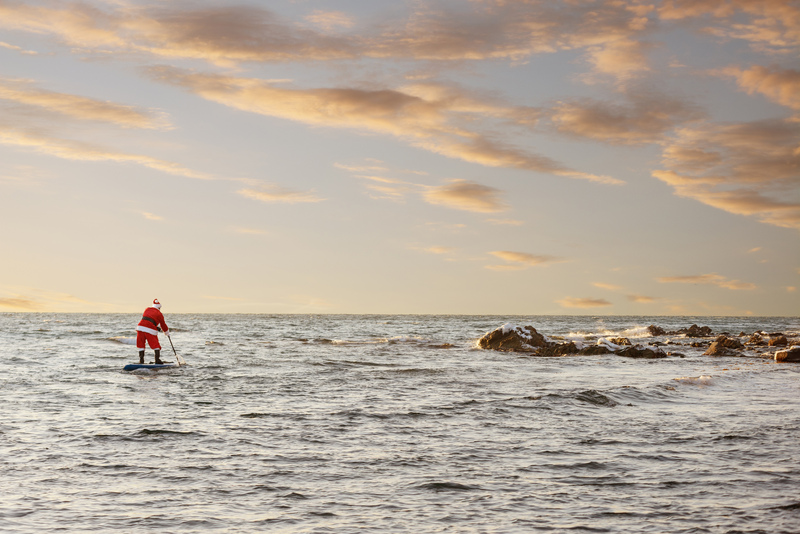 Here are our favorite ways to spend Christmas on the coast with the most!